Faith Investment Properties (FIP) is a family run Investment and Consulting Company specializing in the Retail, Office, Multi-Family, and Hospitality sectors with an emphasis on value maximization via repositions and development. FIP Realty is the Brokerage Arm of the company with Commercial and Residential offices in Aventura and Wynwood. Their areas of specialty are Acquisitions and Dispositions, Repositions for Highest and Best Use potential, Tenant/ Landlord representation, Full Scale Asset/Portfolio Management, as well as general Consulting and Valuation Services . FIP Realty’s Commercial Division consults South Florida’s most prominent investors, with a portfolio of over $100,000,000 in Commercial Real Estate for sale and lease. FIP Realty offers residential real estate services in South Florida, from property development, project marketing, leasing, management and more, with professionals who understands the area, real estate laws, and market analysis. Faith Construction & Development is an experienced professional team providing construction services to residential and commercial clients. 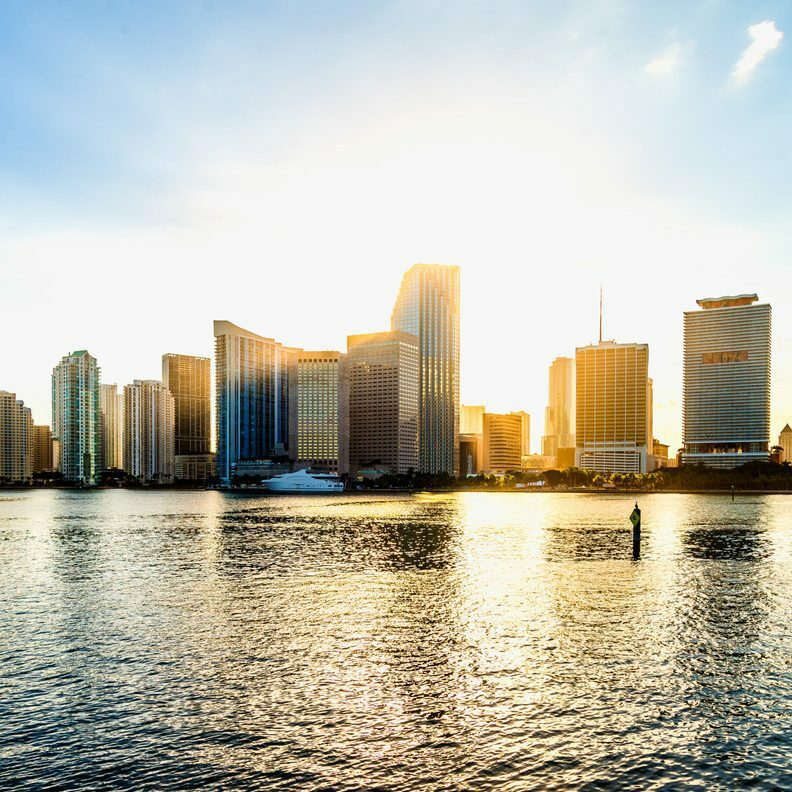 The headquarters is based in Aventura, Florida making it centrally located to serve both Miami-Dade and Broward County. FIP REALTY is a licensed real estate and property management company. Having a dedicated property manager on your team ensures that someone is working in Your best interest that you can trust and rely upon for the success of your investment. Discover prime performance for your asset or portfolio with FIP’s Repositioning Professionals. We offer experienced asset management professionals and techniques to help you scale the positioning of your property and the growth of returns. As you consider the reasons to relocate your business, your primary concern has to be how it is going to affect your bottom line. We believe in finding the right property and positioning business to succeed, creating a long term mutually beneficial situation. Brian’s response time, candid attention to details, care for our timely needs, and the service he provides has tremendously facilitated the purchase of my first home. It has been a pleasure having him as my agent and I would recommend his services to anyone looking to buy/sell/rent a property. Our professional and seasoned agents will help you find what you envision for your South Florida Real Estate Investments.